This book is not an easy read. 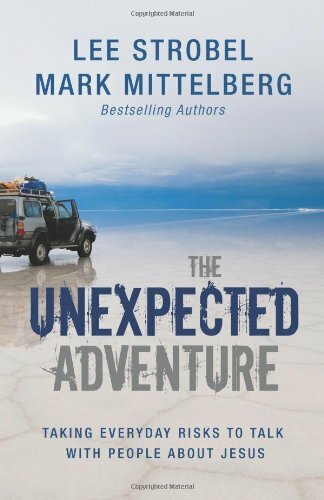 In fact, it has been one of the most challenging I have ever read. However, it offers an immense amount of knowledge and wisdom that will transform you. Naugle is masterful at taking complicated topics and communicating them in such a way that it is easier to understand. 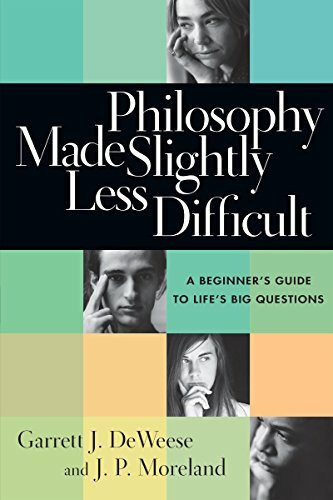 Another great book that tackles the philosophical issues we deal with today. I love books that offer practical advice and information. 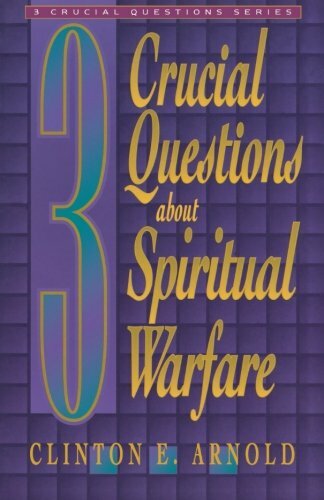 Many times in ministry I go back to this book to help me rethink and refocus. I grew up in a dysfunctional family and environment. 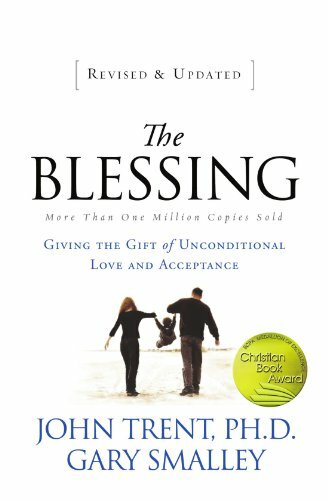 This book has helped bring me enormous healing from my past. I vividly remember reading this slowly one chapter at a time because it was emotional and liberating. 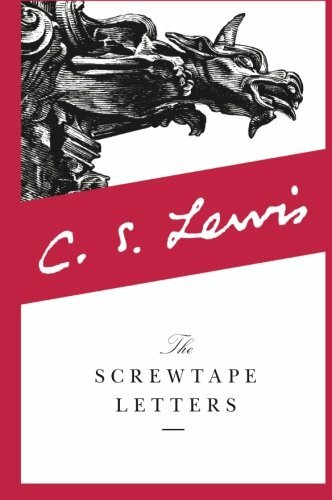 This was one of the first books I read after becoming a Christian. 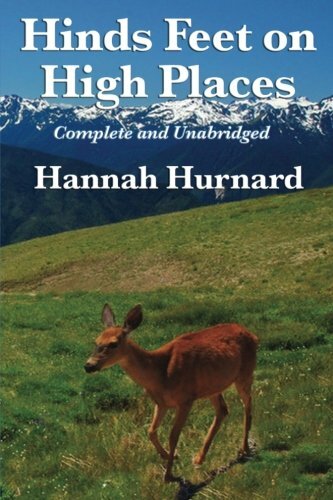 Hurnard does an excellent job in this well-written allegory at depicting the love of Christ and the journey we all take once we have put our faith and trust in Christ. One more thing . 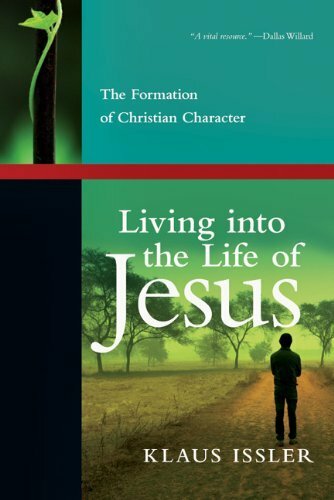 . . you cannot help but see yourself in this book. 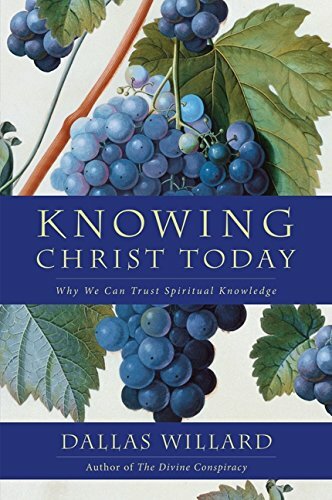 In pursuit of developing a deeper and stronger intellect of Christ and God’s Word, this book is an excellent tool in helping one to understand and unpack any book, but more specifically those books which are more difficult to process. Do not be fooled by the title into thinking this is a lame book. 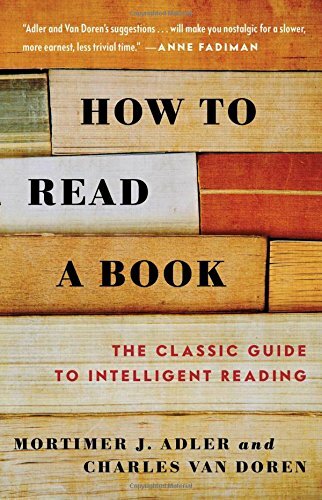 It is actually a very challenging and deep read. 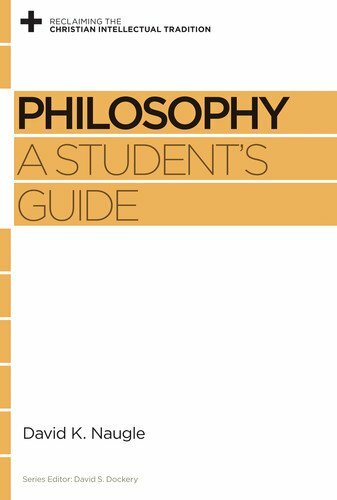 This book addresses key philosophical issues that are very relevant today. 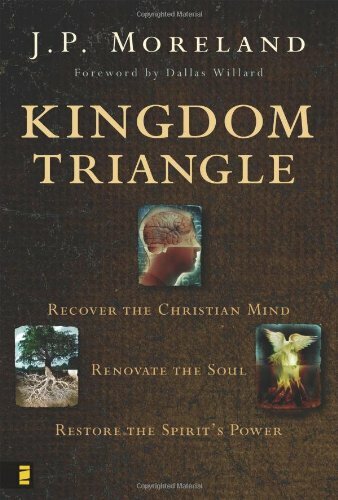 It was a huge help to me as it compelled me to strive for a “mind” and “intellect” that is honoring to God. 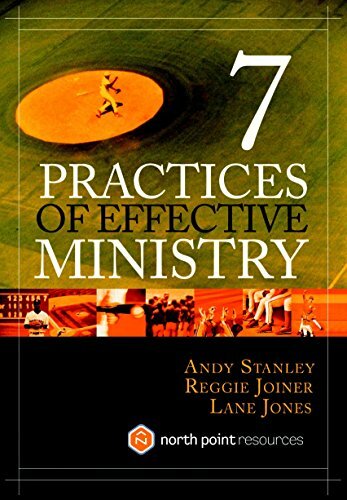 This is a must read for anyone in ministry. 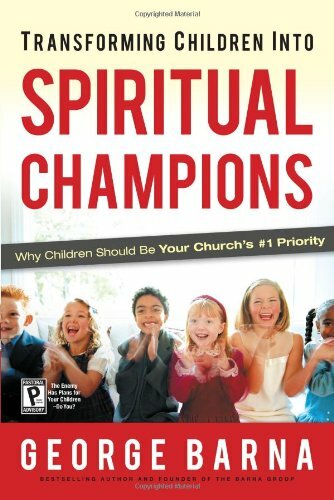 Barna emphasizes the critical need for every church to invest heavily in children’s ministry. He provides a wealth of knowledge and research. I’m not a huge fan of meetings. 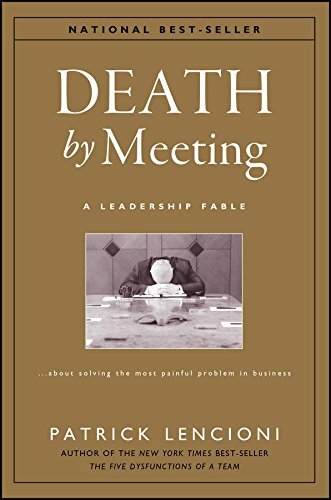 This book is not a Christian book, but Lencioni does a great service to us all by looking at how we conduct meetings of any sort and how we can make them more meaningful. It is very practical! Even as a minister and pastor it can become easy to neglect sharing the Gospel consistently. We work primarily around “saved” people. This book reminded me of the joy and the urgency to open my mouth and begin conversations with people I come in contact with. Anyone who reads this will be more encouraged than you can fathom. 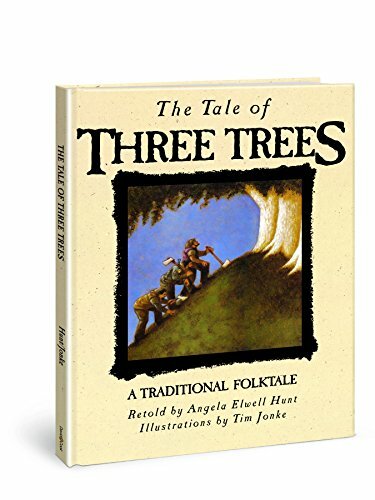 One of my all-time favorite children’s books. I love all the symbolism and beauty that this book contains.